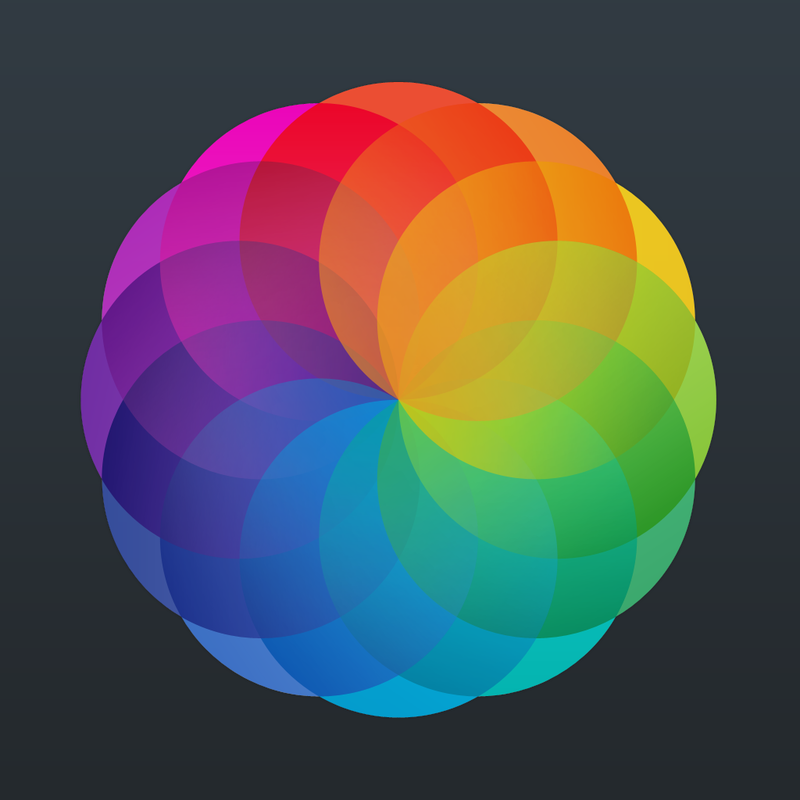 The chart-topping photo-editing app Afterlight has just been updated for iOS 8. Leveraging the extensibility features introduced in the latest version of Apple’s mobile operating system, Afterlight now offers additional functions that give you greater control and flexibility on your photo-editing activities. There’s Afterlight’s new extension editor, which lets you use the app’s filters and tools to edit photos right within the Photos app in iOS 8. 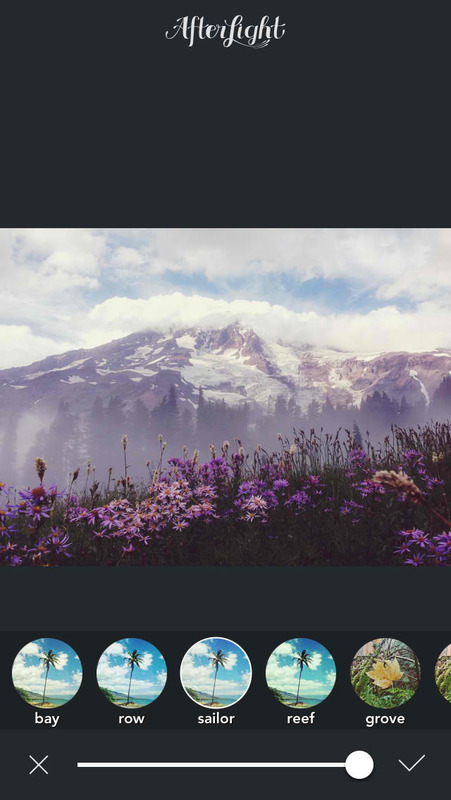 There’s also Afterlight’s newly added support for manual camera controls. 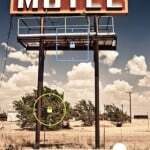 These enable you to control Afterlight’s camera as though it were a DSLR camera, letting you manually set focus, exposure compensation, ISO sensitivity, shutter speed, and white balance. Last month, Afterlight was updated with support for creating custom filters aka Fusion filters out of the app’s built-in filters, textures, and adjustment tools. Following up on that enhancement, the latest update to the app lets you share your Fusion filters via email. The update also optimizes Afterlight for the 4.7-inch and 5.5-inch displays of the iPhone 6 and the iPhone 6 Plus. 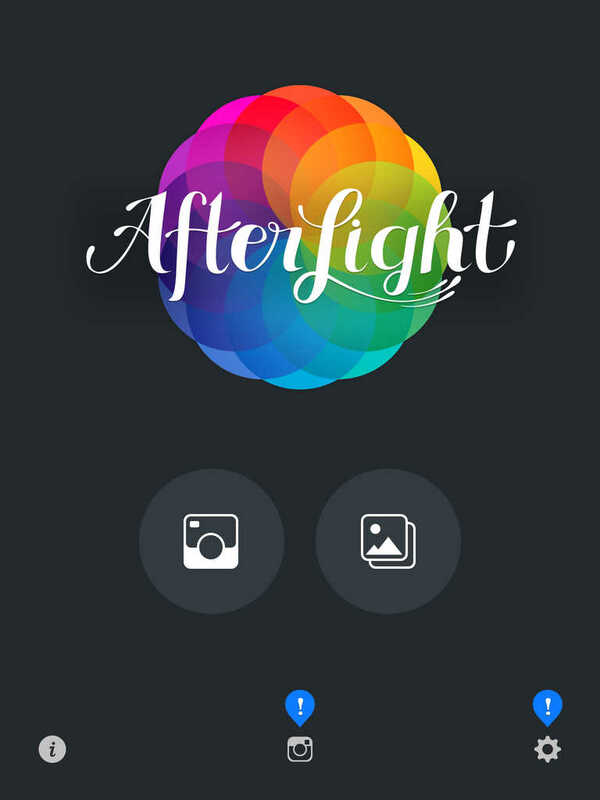 Compatible with iPhone, iPod touch, and iPad, Afterlight is available on the App Store for $0.99, with in-app purchases offered for unlocking additional content packs. 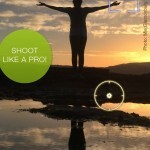 For more popular photography apps recently updated with iOS 8 optimizations, see also: Camera+ 6 lands in the App Store with manual camera controls for iOS 8 and more, ProCamera 8 for iOS 8 boasts new manual camera controls and vividHDR feature, and ProCam 2 and ProCam XL 2 updated with support for iOS 8′s manual camera controls.